Dear Blog Readers, Thank you for reading and spending some time on my blog! I'm at 10,000+ views and can't wait to write and share more. I have some new things planned for this little ole' space of mine, so stay tuned. Dear Blog, designing you is a lot.of.work. When I figure something out (like my new blog header) I wanted to do a big happy dance. I'm determined to learn more on DIY blog design. Dear Becky and Byron, Congrats on your upcoming wedding! I hope your big day is everything you want it be plus more. Dave and I love you and are happy to celebrate with you. Dear Weekend, I'm looking forward to you. I can't wait to have a date with Dave at a new coffee shop in Wichita. Also, at the wedding this weekend, it will be Dave and I's first time to officially dance together. Dear Crossfit and Running, this week went much better than last week. I managed not to throw any temper tantrums and I could actually walk, sit and move normal instead of hobbling around like last week. Some of your intense workouts push me to my limits but I feel like a million bucks when I'm done. 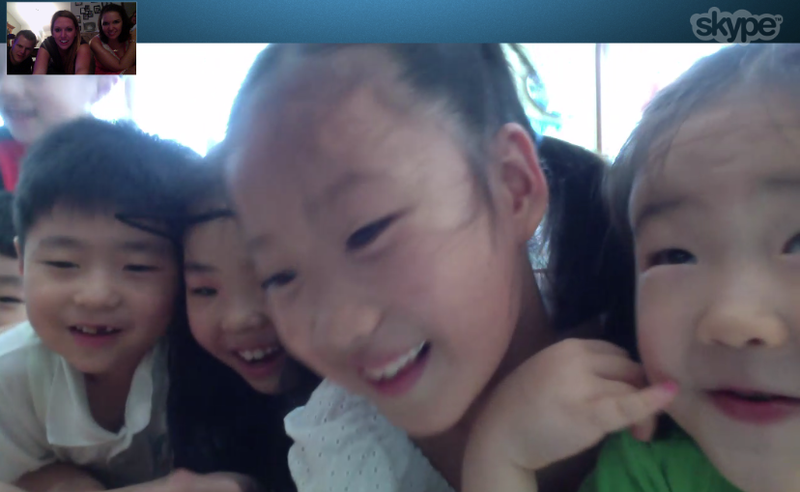 Dear Kindys in Korea, I got to Skype with you on my birthday and it topped off my day. You were all screaming loud as usual and were as cute as ever. You have grown and some of you have lost some teeth. I never thought I'd miss you like I do! Dear Jin, You completely surprised me! 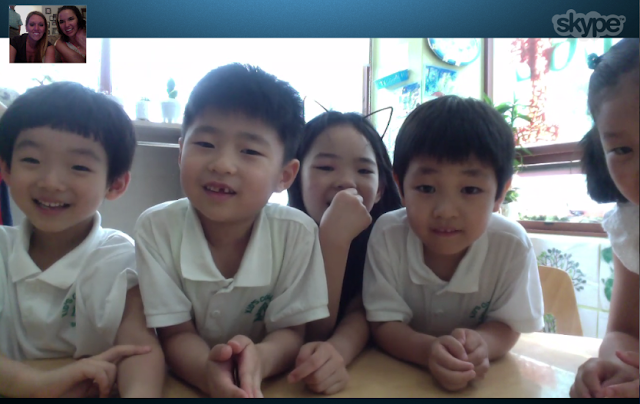 You were one of the sweetest kids I taught last year but when you saw me on Skype you were disappointed that the 'surprise' was me and not candy and toys. Don't worry though ... they are in the mail and on the way! Good thing you are so cute.